Cybersecurity has become a major issue worldwide a big factor underlying the attack-prone Wi-Fi networks is the age-old IPv4 protocol. Now, in order to make networks securer, ISPs are considering moving to IPv6 protocol which is designed with security in mind. 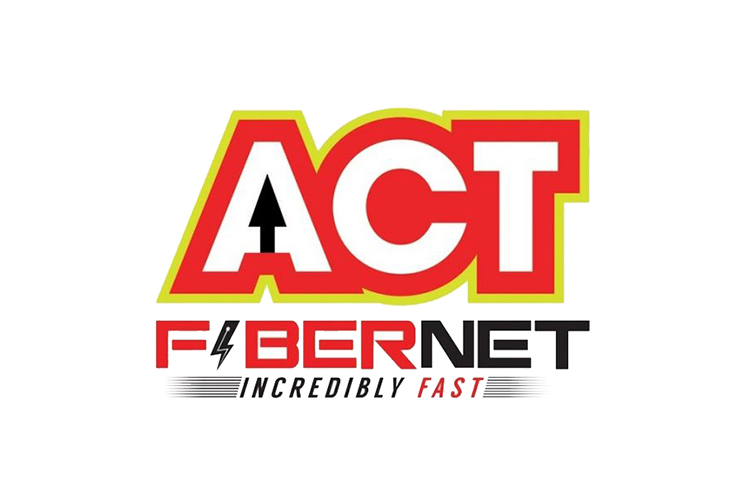 Following the footsteps of Reliance Jio’s JioFiber broadband, ACT Fibernet has begun implementing IPv6 in Bengaluru, according to a Reddit post. The migration is important because apart from enhancing the security of Wi-Fi networks, IPv6 results in improved performance. When an ISP decides to upgrade its infrastructure to support the updated protocol, it usually deploys a something that is called a “Dual Stack” configuration. This is used to provide IPv6 and IPv4 addresses at the same time. Dual Stack is important because there might be devices like smart home appliances or devices like smart TVs which might not support IPv6. IPv6 is supported on Windows 7, 8, 10, Mac, iOS, and Android so all of your major devices are covered. Another benefit of IPv6 is that it can be used to reduce the congestion on a home or office Wi-Fi network. This means that if you have multiple devices running on the same network, IPv6 can help achieve a higher speed and lower latency on each of the device. It also allows your devices to seamlessly switch between networks by the same Access Point Name (APN), say in an office with multiple routers (or connections). Now coming back to security, the packets of data (or units in which data is transferred) on IPv6 are encrypted and this makes it difficult for hackers to intercept your connection or send spoof packets, which are meant to attack devices, thereby saving you from falling prey to attackers unknowingly. The process of upgrade is somewhat time-consuming and after updating its infrastructure, the ISP must ensure that your Wi-Fi router also supports the protocol. Moreover, some legacy software or programs might not support the protocol, so the company also has to go through the pain of upgrading its backend application. 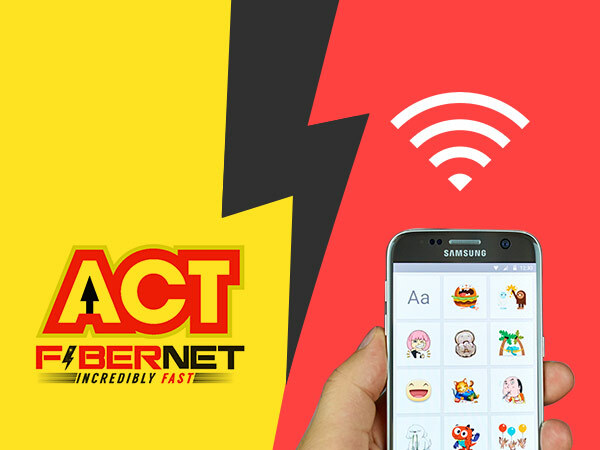 Now that ACT Fibernet is taking this positive step, we expect other ISPs to recognize the importance of the newer protocol and upgrade their networks. As per this tool, nearly 31% of the total networks in India run on IPv6 and this includes ISPs like Airtel, ACT Fibernet (Delhi), JioFiber, and BSNL.